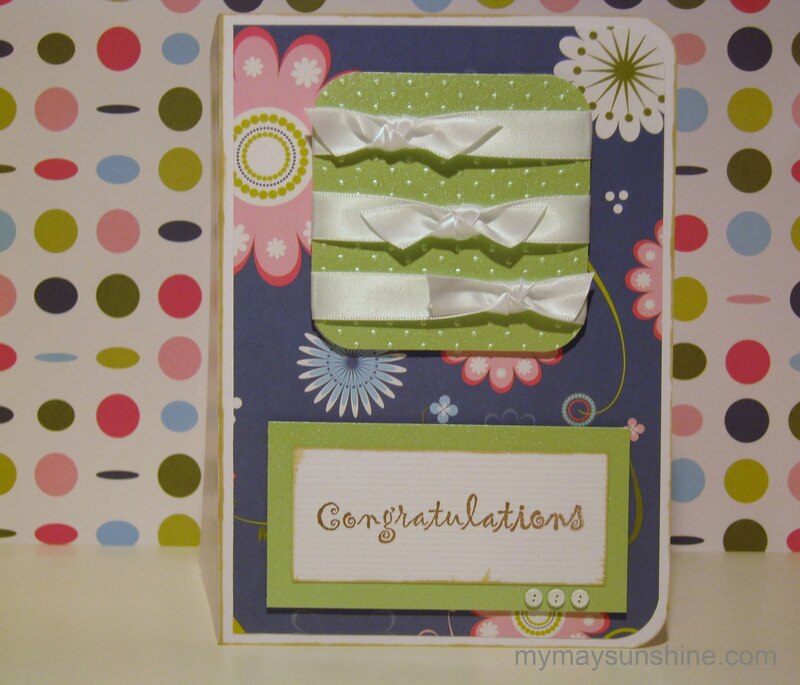 This is a video I made of a congratulations card. It is my first video so it isn’t brilliant but hopefully it will get better. Previous Post A card for Elliott. Next Post Happy 50th Birthday card.